E3 is a massively known expo for gamers all around the world. It’s the one place where developers, publishers, retailers along with journalists gather in order to learn about what will be coming out in the near future, both in terms of hardware along with software. 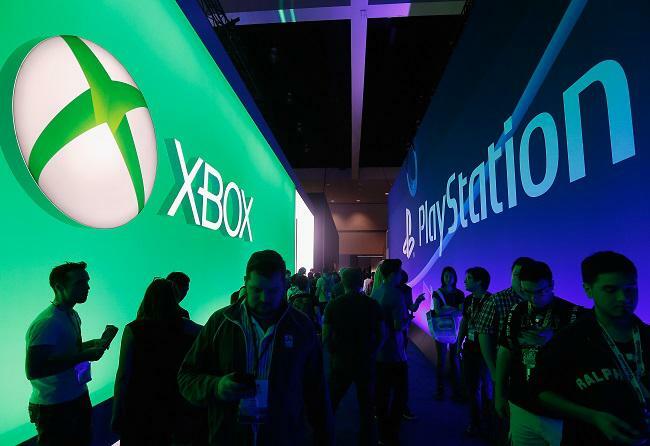 Over the years we’ve seen several big name companies approach the E3 expo and deliver a press conference event such as Sony along with Microsoft. However, when it comes to this year’s E3 expo, we already know that Sony is dropping out. This has become a massive shock for gamers and its one that has been questioned about for quite some time. However, Sony has only stated that they simply have nothing more to share in time for the expo. Now thanks to a CNET interview with SIE head, Shawn Layden, we now have a few more fine details. During the interview, Shawn didn’t elaborate too much more about why Sony is not attending E3 2019. There simply isn’t enough news to showcase during the event, but there is another reason why the company is calling it quits this year and that’s because there is no real need for the expo anymore. Shawn stated that at one point E3 was needed as it was a means to deliver fans news regarding their hardware and video game titles. This was done through journalists but now that E3 has opened up to the public and that journalists are now present 24/7 through online publications much like ours, news can travel instantly. As a result, E3 is more of a relic of a time where news wasn’t instantly shared online and that it took an effort to get video games out into the public eye. Instead, the SIE head would like to see E3 evolve and become a convention that simply celebrated video game titles rather than being a center stage for news regarding upcoming works. In Shawn’s mind, E3 could transform into a convention where developers could interact with fans, hold panels along with meet-and-greets. Will this ever happen is anyone’s guess, but it does seem like Sony may not have any real interest in returning to E3 anytime soon. That’s of course speculation on our part, but for now, we have plenty of press conferences to look out for when E3 rolls around later this year.